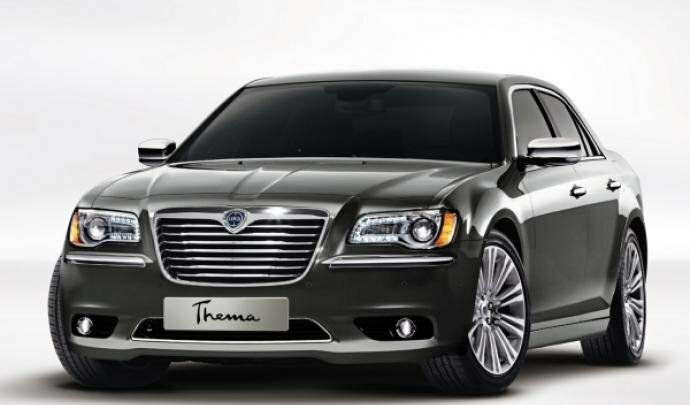 We are 90 members , Only 400 chrysler 300 year 2012 were sell, In europe we call this car: Lancia théma. if you want to visit us , you're welcome. Bonjour, and welcome to the forum from southeastern Pennsylvania, USA. We see Lancia théma owners here periodically, and now perhaps even more often. I lived in Troyes and worked for Petitjean et Cie for nearly a year back in 1981. Small world. Yes very small world , i lived in Chalons sur Marne ( Chalons en Champagne now) for 15 year. A warm welcome from the UK. We have a fairly active section here which covers CRDs in both Gen 1 and 2.
in France, Custom 300C shop is usefull too , but for GEN2 , Lancia Théma, it' s hard to find parts and help. 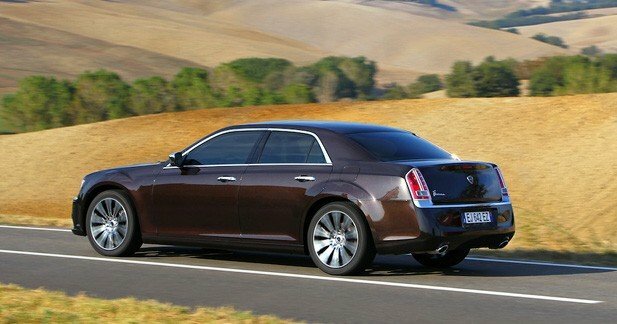 We find help in a french forum for chrysler 300C gen 1. here for gen 2 . Navigation update with no time limit. Find part reference , price. Check Default with ELM an Multiscan. 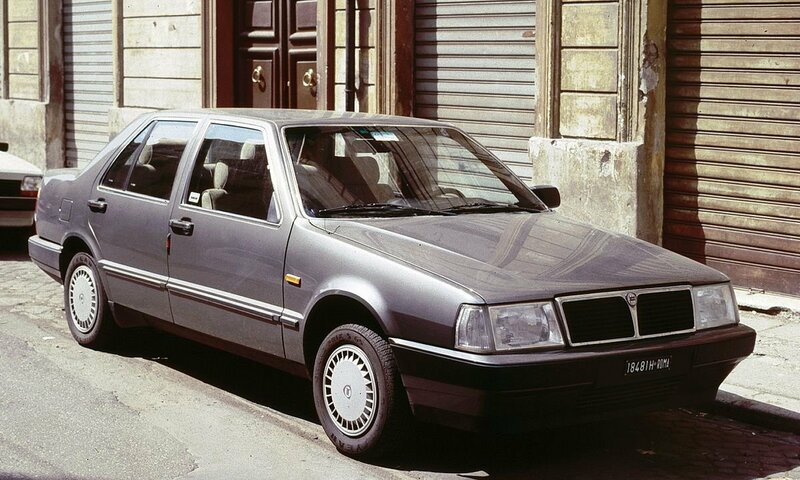 I had never heard of Lancia Thema. Thanks for introducing me. it' stricly he same look as the 300 in USA just one modifiaction : the front grid. for the motor we have an italian one , V6 3L CRD, some 3,6 AWD in europe. we have only 2 version Platinium or Executive.